You seem very settled in life, especially in your job – even if you are not very content with it. You are hanging in there just because “The Money is Good”! There’s nothing exciting or challenging left and finally one day you realise that you’ve lost that Pep for the job you do. So, what now? Most people tend to stick around just because they are in a “Comfort Zone”. You tend to live under the assumption that a Mid-Life Career Change means risking the sum earned in your entire career span, and that’s the Biggest Misconception. Are you on an Entrepreneurial quest, looking for an opportunity that utilizes your work experience, business acumen and industry expertise to craft your own Success? Antal International presents Discovery Day – a Half Day “Meet & Greet” Event, where we are inviting Aspiring Entrepreneurs who are exploring Opportunities to kick start their entrepreneurial journey. Discovery Day gives you an opportunity to meet our Franchise Team who will help you explore and understand how the Antal Business Model works, advise you on financials, and detail what you get in terms of support, profits etc. Attending this session will allow you to also gain access to Valuable Insights and Resources that has helped many Aspiring Entrepreneurs such as yourself build their Ideal Enterprise. If you are coming from a professional background, a great career graph and have accumulated years of knowledge, experience you are eligible to run a profitable recruitment business on a low cost base and making money by facilitating careers of professionals who are now on the verge of scaling the corporate ladder. 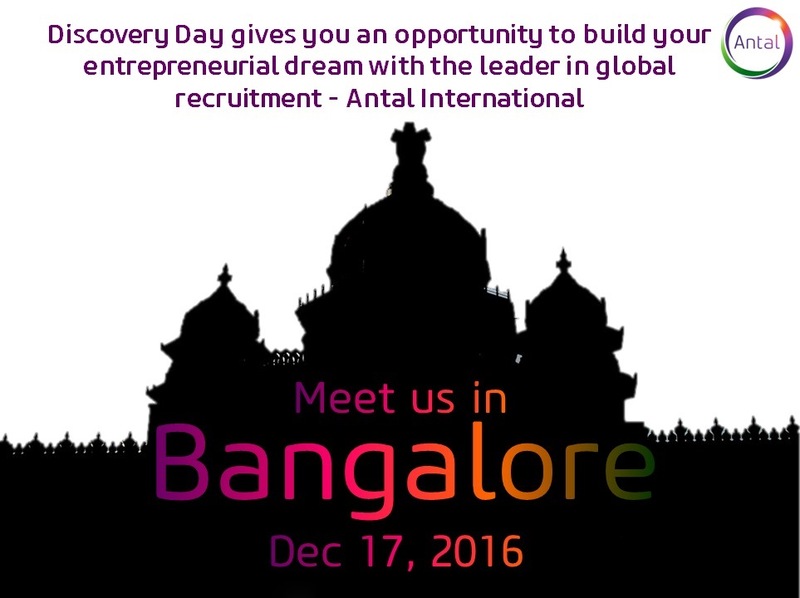 Join us in Bengaluru on 17th December 2016 to explore just what it means to be an Antal Entrepreneur! 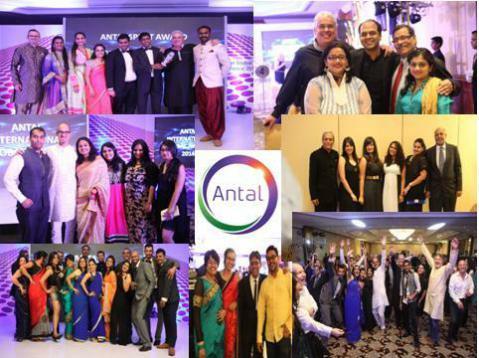 About Antal: Antal International is a Global Executive Recruitment Business spanning a Network of 140+ Offices (43 in India) across 33 Countries. Our Global Network consists of Professionals who chose to forgo their Corporate Careers and instead build their own successful recruitment business using the Antal Brand. Antal allows you to use your Business Acumen, Industry Experience facilitate careers or Mid – Senior Level Management as well as advise Businesses on how to meet their Business Goals by Hiring the Right People. 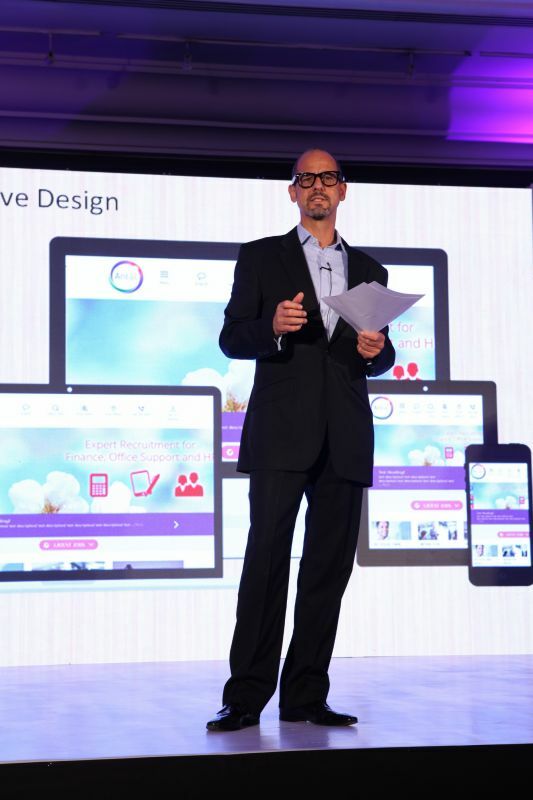 Each year, Antalites across the globe look forward to the Antal Global Conference usually held in London. 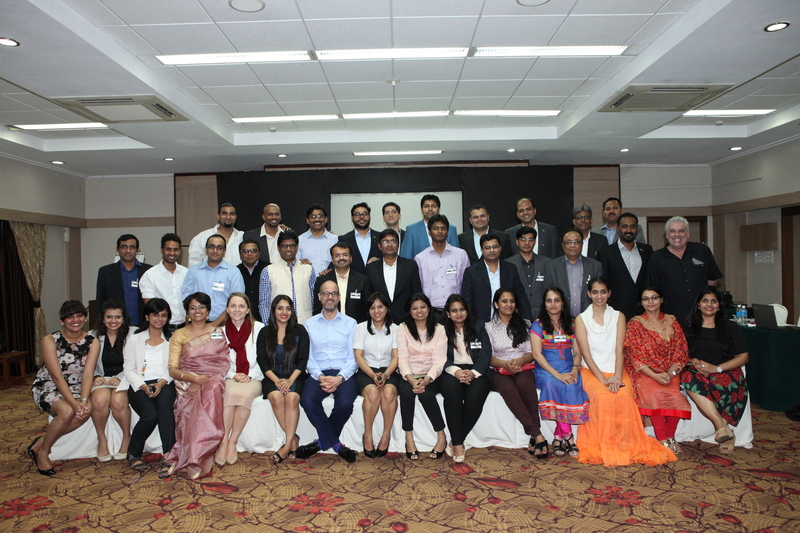 However, this year for the 1st time in Antal history, Antal’s India Network led by Mr. Joseph Devasia, Managing Director Antal International India Network organized its 1st ever Antal India Conference 2016. 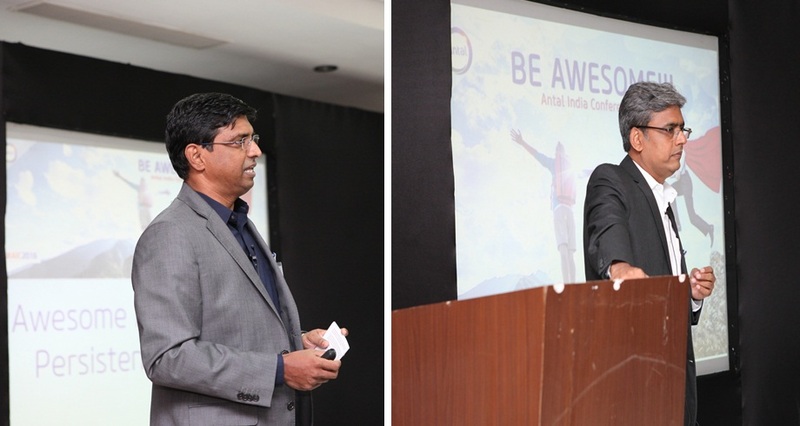 The theme for this conference was ‘Be Awesome’, keeping in mind the spirit of the people within Antal’s India Network who never fail to go against all odds and push boundaries to achieve their goals. The venue selected for this event was perfect as it added to the excitement & enthusiasm – The Royal Orchid Beach Resort & Spa, Uttorda, Goa. Early hours of March 18th, 2016 Managing Director Mr. Joseph Devasia raised the curtains to the event with the tunes of ‘On the Verge’ playing in the background. This perfectly selected theme song brought out the perfect essence of what the theme stood for – pushing the boundaries of human endeavour and achieving the seemingly impossible. Post listening to this song just once we had all our attendees tapping their feet and humming the tune for the next 3 days. In his welcome note, Mr. Joseph Devasia highlighted the theme of the conference and how it represented everyone present in that room. He spoke about endurance, hardwork, persistence and the desire to succeed as the core values that are holding the Antal India Network together for the last 10 years and is the secret to our success. 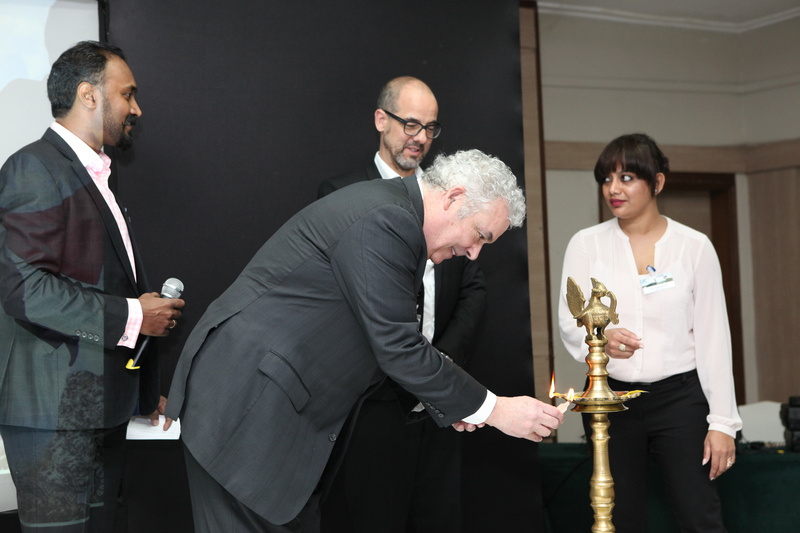 Post the traditional welcome both the Antal Group Chairman Mr Tony Goodwin and the President, Antal International Network, Mr. Doug Bugie addressed the India Owners highlighting how the Antal India has contributed to the Antal Global Network at large and what lies ahead. 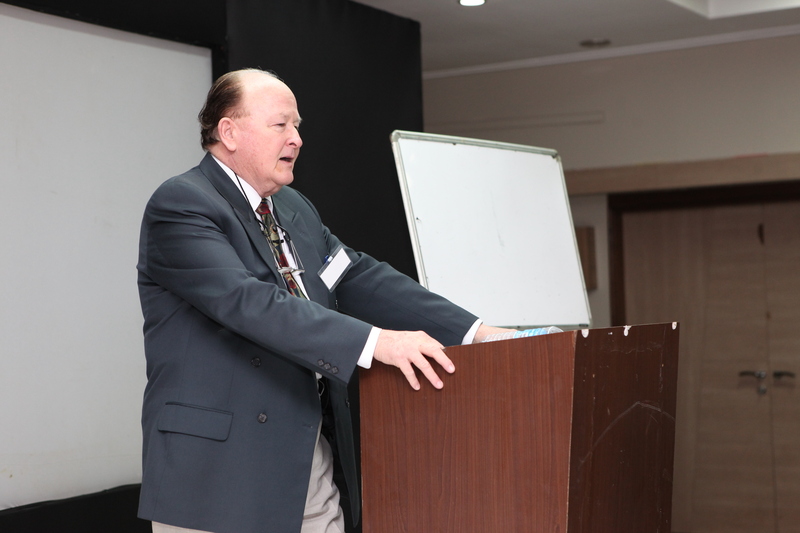 The rest of the event included sessions by two eminent sales trainers Mr. Greg Peake and Mr. Vivek Chandramohan. Mr Greg Peake is an American speaker and sales trainer who conducted 2 sessions which were high on energy, and helped people be more motivated and positive and therefore more effective in the work place. 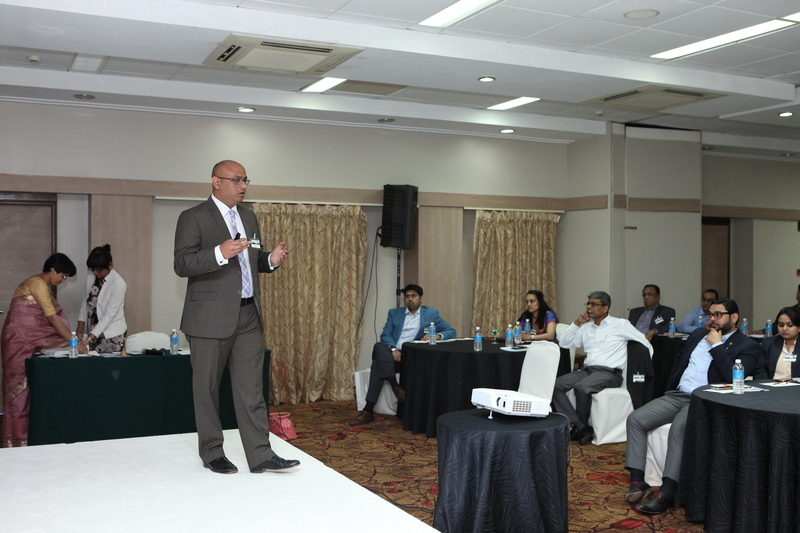 The first session ‘Lets Talk about Talking’ was a blend of humour and story telling and provided the logic and a platform that motivated people to be CONSISTENT in making Sales Calls, thus stimulating business. The second session ‘The Check-Up from the Neck Up’ reminded and accentuates what should be obvious about ATTITUDE, FOCUS, ENTHUSIASM and BELIEF and their profound impact on business. This session very effectively encouraged delegates to GET and KEEP their heads in the right place. 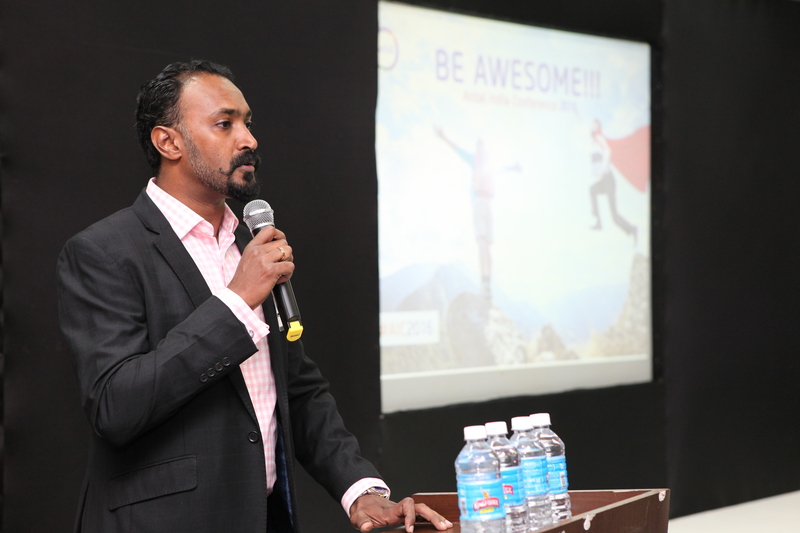 The second key note speaker for the event was Mr. Vivek Chandramohan . 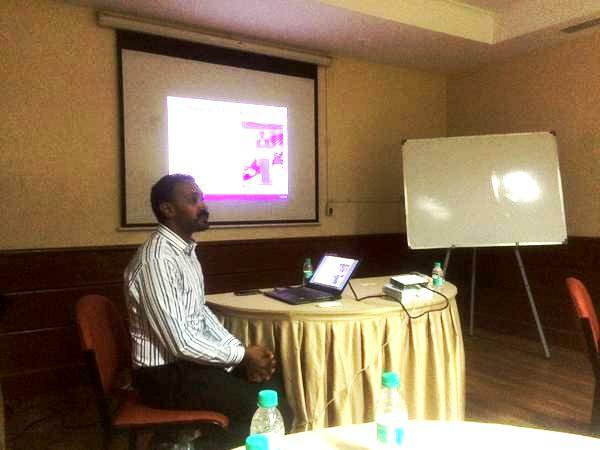 Vivek is the MD of Wilson Learning in India, a prominent Sales Training institute. Vivek helped draw the experiences and insights of the group in sales situations with Wilson Learning’s well researched sales tools. The two sessions by Vivek saw the teams putting their heads together and share their learning from unique sales situations, Considerable time was spent in understanding Customers Needs Identification process. Keeping the theme in mind we decided to highlight inspirational stories from within the Antal India Network. People who we know and work with such as Mr. Vinu Nair Managing Partner Antal Chennai and Mr. Praveen Dewan, Managing Partner, Antal Noida who have achieved success against all odds and are true examples of endurance, persistence, hardwork and ‘Awesomeness” . 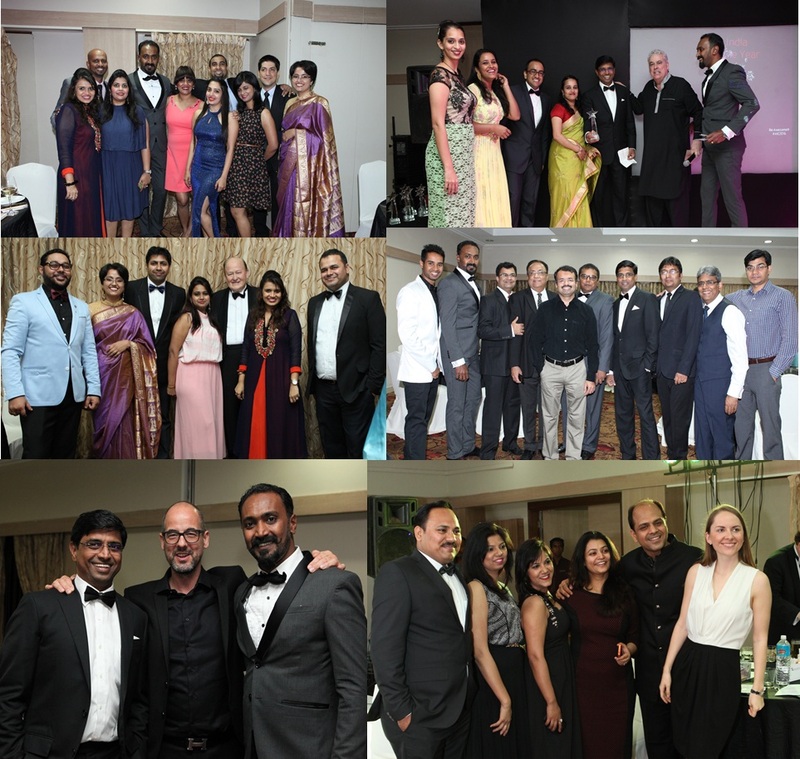 The final event of this two day conference was the Antal Global Awards and Gala Dinner hosted by Mr. Joseph Devasia and Mr. Vinu Nair. There were 8 awards to be given out, including Key account of the Year, Office of the Year, The Antal Spirit Award and Chairman’s Award for Excellence, to name a few. The World Bank’s “Global Economic Perspectives” report that was published on Jan 7th, 2016 reported that India will be a bright spot amid a gloomy outlook for developing countries in the next two years. The report further stated that India is “well positioned to withstand near-term headwinds and volatility in global financial markets” compared with other major emerging economies and predicts it will grow at 7.9% by 2018. That would make it the fastest-growing developing-country economy by some margin, ahead of the next quickest, Bangladesh, at 6.8% and China at 6.5%. Prior to this prediction, Harvard University economists had recently projected that India would have an annual growth rate of 7% through 2024, the fastest of any major economy. Similarly, Finance Minister, Mr. Arun Jaitley too had earlier quoted that the Government is aiming at 9% GDP growth this year. Citigroup in its research note said that they expect real GDP growth to inch up to 7.7 per cent in FY17 from 7.5 per cent in FY16. They further stated that India is likely to remain an attractive destination for investors given its relative macro outperformance. This positive business environment is bound to have an impact on the job market which is already gaining momentum. According to the 18th Antal Global Snapshot almost 88% of companies in India are rolling out hiring plans for the New Year, with plans to increase their work force. An increase in jobs in India means an increase in opportunity. For aspiring entrepreneurs, India presents a unique opportunity to take advantage of a positive business environment. 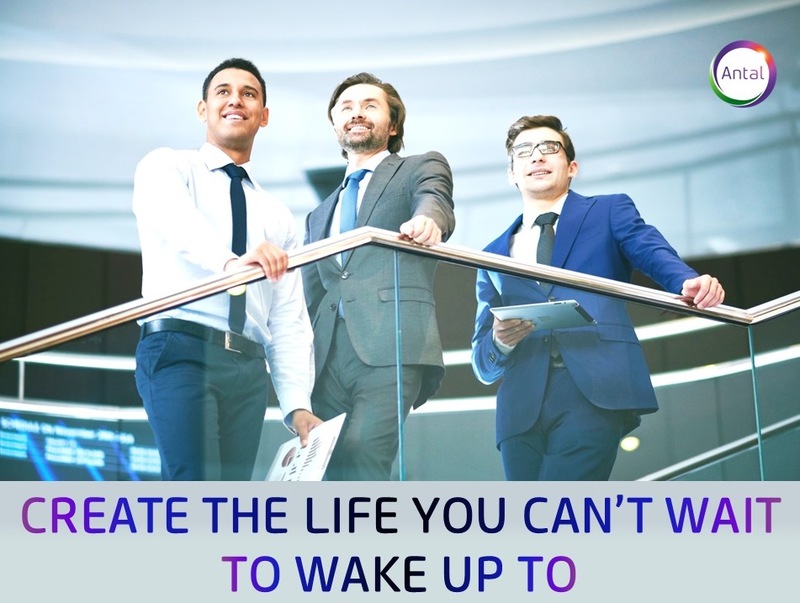 That is exactly what Antal International is all about; Antal brings a whole lot of learning, experience and technology into the Indian recruitment market allowing aspiring entrepreneurs to launch a business that lets them use their professional experience to build a successful recruitment business. If you are an aspiring entrepreneur looking for an opportunity that will allow you to utilize your professional background – Antal International is that platform. We are now giving a one -of- its- kind opportunity to Meet, Greet, Interact and be part of us at our Antal India Conference, March 2016 at Goa. We are giving this exclusive opportunity to select aspiring entrepreneurs who we think are the best fit for a global recruitment business like ours, and have commercial business acumen to run a successful business. Write to jkacharia@antal.com or call on 022 40634908/9930099216 to know about us today and attend this exciting conference which will give you more insight and knowledge of the recruitment business than you have gained so far in your career of so many years. 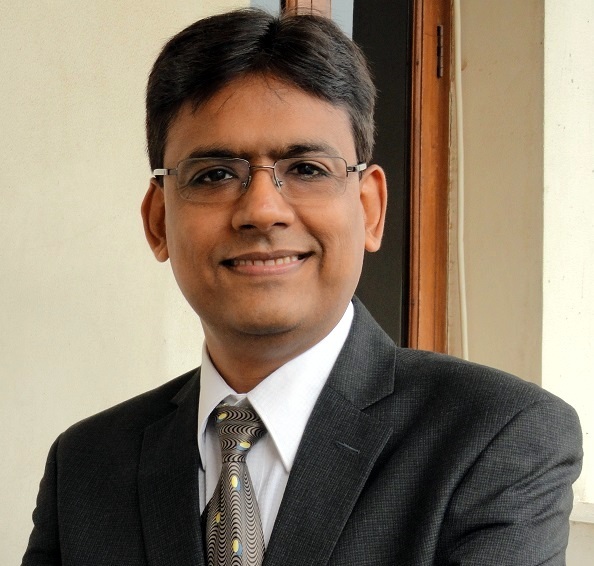 After working with companies like HCL, Perot Systems and RMS India, Noida based Praveen Dewan is now a Managing Partner with Antal International at Noida franchise centre. Since 2012, Dewan recruits within the IT and ITES sector. Franchise India spoke to him on how he is spearheading the operations as a competent partner for Antal International in India. It has been a roller coaster ride and an enjoyable one. Like any other business this has its ups and downs as well. For someone like me who was totally new to sales, it was tough in the beginning and I had to push myself hard to pick up the phone and make those calls. Slowly business started coming in but then I realised closing those roles was even more difficult. Every new business has a setup time and so does this. After an initial period of struggle my business started stabilising and I got some good clients (one of them exclusive) and started working harder to close the roles I got. Today after around 2.5 years in the business I have got a small team helping me in recruitments and have a good client base that trust my ability to deliver. I have so far closed around 30 positions (most of these in the last 16 months or so) at mid to senior levels in the IT technical space and have started making good money for myself. How did you get to know about Antal International? I got introduced to Antal when I met them at one of the Franchise India shows in Delhi in 2012. I had done a lot of recruitment for my teams during my corporate career but had no idea, how a recruitment business works and what does it mean to be on the other side of the table. After speaking to the Antal representatives in detail, I realised that this could be a potential opportunity for me and I started delving deeper into it. As an aspiring entrepreneur what were you looking for? Something which over a period of time could be self sustaining. Why did you choose Antal? I was evaluating a couple of other options at that time and after understanding about all of them I chose Antal as it was an international brand, it suited my lifestyle, the initial investment was not too high and Antal had a very strong training methodology to ensure the success of new franchises. Out of the others that I was evaluating I thought this is the one where I could make best use of my previous work experience. How did Antal help you in your entrepreneurial journey? One thing very unique about Antal is you never get a feeling that you are alone. The trainings, the Antal Global Conference, the Antal Global Snapshot, and the Owners Meet and other engagements within the network we have on a regular basis makes us feel a part of a larger organization. These engagements constantly motivate you to make sure you persistently keep on engaging with your clients and candidates till the time you succeed. My personal source of motivation came from our weekly IT owners call where we used to exchange notes regularly. In my initial days I used to hear success stories from other offices in Antal, which used to tell me that if someone else can do it I can too. Besides this an extremely strong focus from Antal on training its partners never leaves you in a doubt. We get trainings from world’s topmost recruiters which is unheard of in any recruitment company in India. These trainings help you project yourself in a different perspective from other recruiters in the same league and get you better clients and candidates. Why Antal is a good choice for aspiring entrepreneurs like you? It is a globally known brand, so when you tell someone that you are working with Antal, they listen to you. A very strong training framework, which if followed properly ensures that you get 100% success. Flexibility to work at your will – from your home, shared office or own office, depending on how you want to grow your business. Established infrastructure- You get email IDs, Access to Antal Intranet, all the training resources for you and your teams. Sharing of business- Out of the total revenue we earn around 10-20% of that comes from shared deals between various offices of Antal world over. And last but not the least you work in an environment which supports your growth and makes you feel positive about yourself. Antal is a leading business to business franchise where franchise owners are channelling their professional business acumen and experience by placing mid to senior level professionals every day; generating thousands of placements a year, with millions of pounds in placement fees. Antal International has been operating for more than 20 years and was founded in 1993 by Tony Goodwin. Antal had been tried, tested and proven through a number of successful ‘Company Owned’ offices before franchising the brand in 2002. This means we remain fully involved in the business of recruitment and are in the ultimate position to share information, train and advise our owners on current best practice. As a franchise owner you will be perfectly positioned to develop a profitable business in this low overhead/high return industry. You will launch and operate your business using our globally recognised brand and award winning methodology, all backed by a leading team of recruitment and franchising specialists. When you join Antal you will be joining an award winning Franchisor, externally recognised for their achievements in recruitment, franchising, entrepreneurialism and training. Have you ever thought about the entrepreneurial spirit inside you? Are you a self-driven, passionate, go-getter and good networked leader? Do you have a successful corporate / business background? Does scaling up a business with your industry knowledge entice you? Would you like to have flexible working hours while running your own business? Do you want high cash flows / high ROI? Do you want to be in a business which gives global networking and access to hungry to grow passionate business tycoons, business advisors? Do you want an international face to your business? Would you be interested in investing in new business opportunity? Entrepreneurship- What it is perceived to be and what it really is? Do I have the necessary traits to be one? What other questions I need to consider before taking the final plunge- do I have visibility on risk/timelines/resources? India has become a hot bed for start-ups and entrepreneurial adventure. There is no better time and place than NOW to start up a business. With so much buzz, activity, investor attractiveness, its easy to be caught up in the excitement of these times. 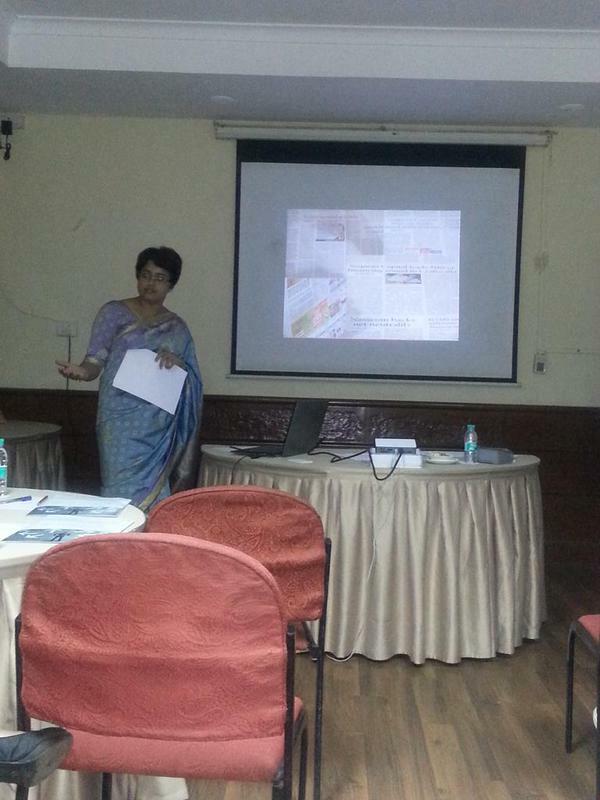 It is in this excitement and aspiration, the workshop finds its relevance. Over the past 12 years of our work, we have helped professionals come off the corporate treadmill and make entrepreneurship a way of life. Time and again, we have found a vast majority of these professionals who face a dilemma when it comes to making a choice about entrepreneurship. 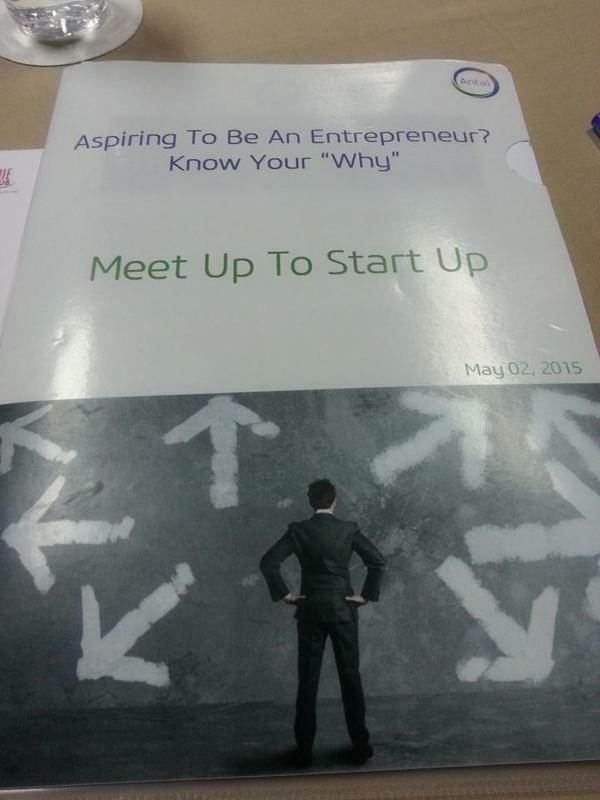 On May 2nd, 2015, Antal India organized its 1st workshop for aspiring entrepreneurs. This workshop was held to help aspiring entrepreneurs know and understand the challenges faced by entrepreneurs, the myths surrounding entrepreneurship & entrepreneurs and to introspect if pursuing an entrepreneurial opportunity is the best for their life.